We will have a great year together. Here are some ideas for making it that way. Read about our Super Class! Unfinished class work becomes homework. ​Math Study Link should be in your child's homework folder and should be completed if unfinished. **Please Note – Please don’t label items -All supplies will be kept in our shared area. Students will not keep supplies in individual desks. Parent Volunteers (if you have questions) contact me via phone, email or visit. If you would like to volunteer in our room at South, you are welcome. Especially during reading, writing and spelling there is always help needed. Please visit in room our classroom at South Meadows. Room 201 is near the bus entrance. Our room is the second classroom after the media center. Parents you are welcome to help in our classroom. On school days, FIRST sign in at the office then stop in to visit or help. 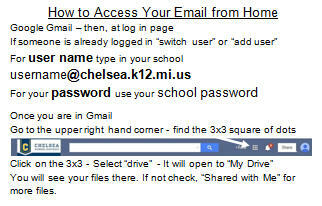 Please, always sign in upon entering South School before school or during the day. Click to view student created Public Service Announcements.